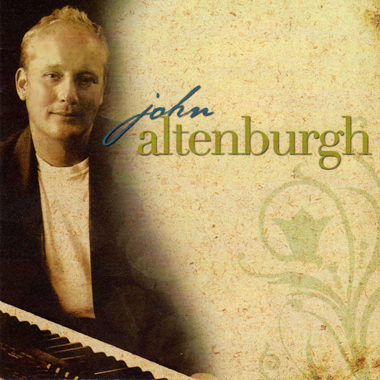 For 30 years, Wisconsin musician, composer, and producer John Altenburgh has been creating memorable songs in the Jazz, Blues, RnB, Classical, and Rock genres. Three of his albums have charted on the Billboard Jazz charts, and he's been featured on NBC’s Poker After Dark, Comedy Central, National Public Radio’s All Things Considered, and many more. Playing frequently live and on national syndicated Blues programs, John has been heard on Blues Deluxe, At The Crossroads, and Dan Aykroyd’s House of Blues. He has also produced albums for numerous Jazz artists, including Mike Metheny.